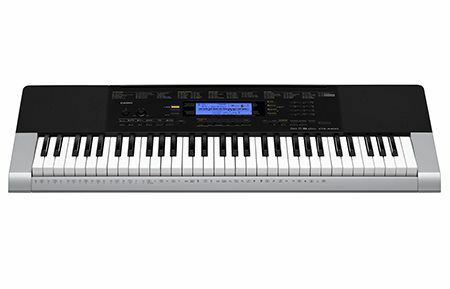 Dimensions - 37.2" x 12.1" x 3.6"
The CTK-4400 has an impressive library of 152 built-in songs, more than most keyboards in its class. 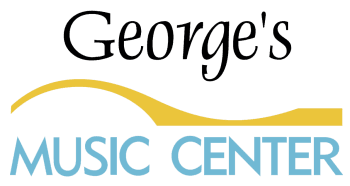 Whether you are using the songs to learn with the Step Up Lesson system, or playing along with a song for fun, you will find greater choices to meet your needs. Compare the number of songs to other manufacturers and you will see Casio has the better value. 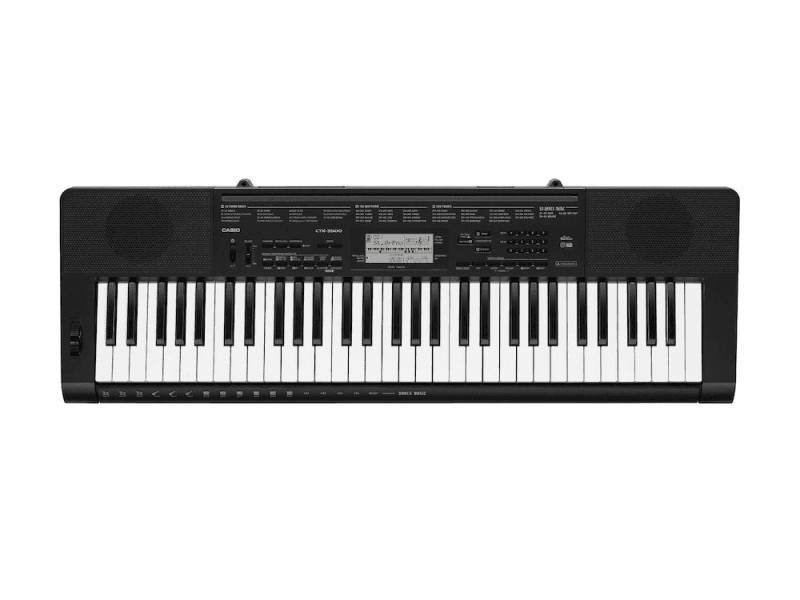 ​Casio’s CTK-4400 offers 48 notes of polyphony so you don't have to worry about dropping notes. Using the sustain pedal for multiple notes, playing big chords, adding rhythms and layering sounds can deplete the polyphony memory quickly resulting in dropped notes. When searching for a keyboard, take the amount of polyphony into consideration. 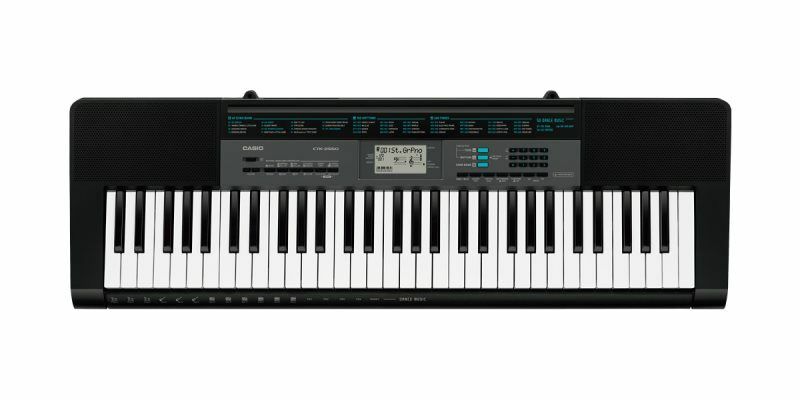 Casio's CTK-4400 includes 180 preset rhythms built into the keyboard. Additional rhythms expand your music composition, creativity and fun.